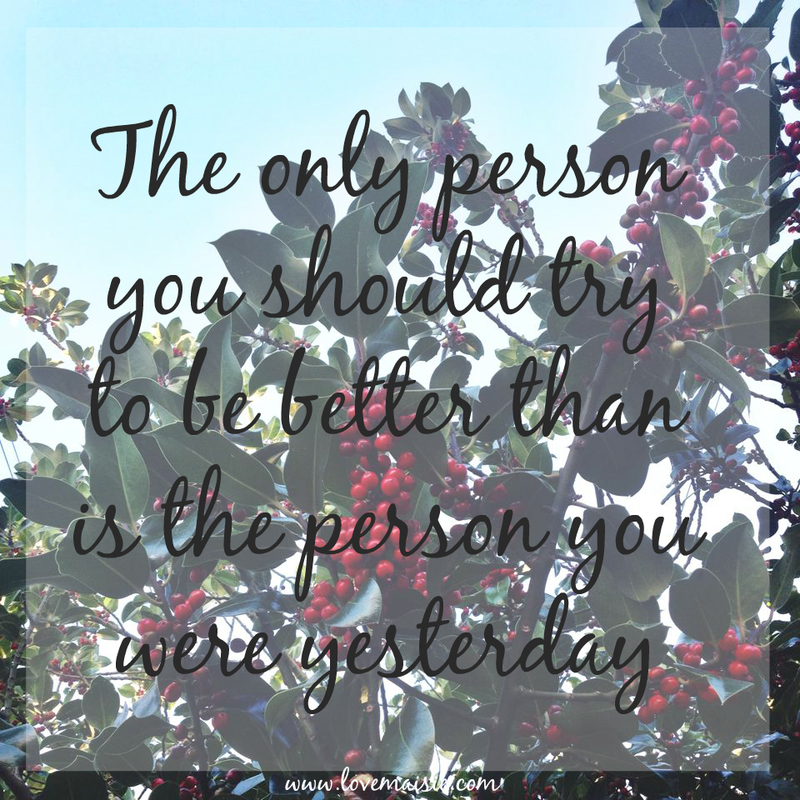 In a world of selfie’s and social media, it’s hard not to compare yourself to others. Whether that’s comparing the way that you look or the job that you have, it’s a pretty unhealthy thing to do. I am my own worst critic. Over the last couple of years, more often than not, I have found myself flicking through my Instagram feed(cheeky plug!) comparing my aesthetics to others and putting myself down about it, or reading through other people’s achievements and (I know i’m not the only one guilty of this)instead of being happy for that person, found myself sitting in a puddle of my own self pity thinking why can’t I be like that or why can’t I do that. Life isn’t about good luck, it’s about working hard so that you can be happy and get what you want out of life. So remember, DON’T: Compare yourself to others but DO: focus on bettering yourself, for yourself and always move forward ♡ Happy Tuesday and remember to keep smiling! 20 Reasons Why Autumn Is The Greatest Season Ever!